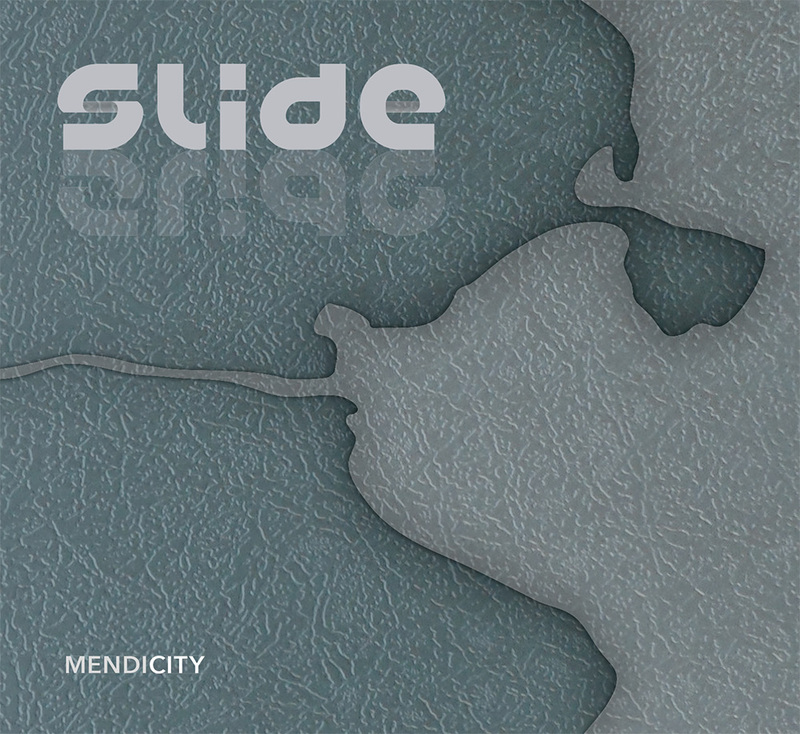 Mendicity is full of depth and creativity, and is arguably Slide's finest work to date. Every track adds a newly discovered colour to a meticulously selected palette. 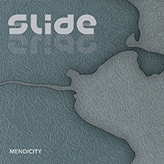 This is the first studio album to feature the silken vocals of Dave Curley, and includes the hit song 'The Bird', penned by Irishman Martin Denning. With tunes from the Fleischmann collection appearing on an audio recording for the first time in carefully crafted instrumental numbers, the band introduces fresh sounds with exquisite accompanying soundscapes. Collectively Daire Bracken, Aogán Lynch, Mick Broderick, Dave Curley and Éamonn de Barra have given us a flavour of what the new generation are capable of. The tradition is in safe hands. A selection of Irish Polkas intermixed with Breton Plinn Daire learned on our frequent travels to Brittany. A song about dowry, greed and the love of a horse! A tune learned from Connie O’Connell became an uncanny match for this classic Old Time tune Aogán plays. 'S é an cóisire a bhíonn i bhfeighil ar chúrsaí um bainise. Ní mór dó chinntiú go mbeidh neart craic ar fáil! Martin Denning penned this beautiful song circa 1993 during a period of deep reflection. He passed the song onto Éamonn some years later. Written by: Gordon Lightfoot, Published by Moose Music, Inc. This song came to the band through the Dr. O Beirne Collection of audio recordings that Tom Mulligan generously gifted upon various members of the group. Gordon Lighfoot wrote it in Cleveland, Ohio, on a cold winter's night when a snowstorm had descended. Mick wrote the second tune for his mother. The first tune is Daire’s take of a tune dug from the archives, Colm’s classic reel is followed then by Tommy People’s take on a tune he heard from Miko Russell and we finish with a tune that shares a name with another but not the story: the Minister for Arts at the time, Michael D. Higgins, launched Deiseal’s Long Note album that featured this tune written in honour of International Workers' Day, the same year the May holiday was introduced in Ireland. I wonder will our new President be available for a launch now! Written by: Robin Williamson, Published by Warner-Tamerlane Pub Corp.
Dave was drawn to this song on hearing Bert Janch doing a lovely rendition. Dreas poirt luascaigh a tharraing Éamonn & Daire amach as na gcartlann, leanaithe le cúpla ríl de chartlann cinn Aogáin! Cá háit eile ach i gContae Liatroma! Eckermann ;O Kane bodhráns; Overton Low F Whistle. A special thanks to our families for putting up with our mendicant state whilst we took time to make this recording! Thanks also to: Shauna, Finn, Michael & Sheila Broderick; Muintir Uí Bhreacáin, Eimear, Tadhg & Liam; Billy & Terry and our many siblings; Michela & Micòl-Aoileann Massobrio de Barra, and all the Massobrio clan Gigi, Marisa (Bocchio) Marcela and PierCarlo Azzone, Nessa Ní Thuama and the de Barra clan; Valerie, Síona and Caitríona Lynch; Mark & Anne Curley. Buíochas le Peter Eades, Tom Boyer, Karl Odlum, Aidan Foley, Paul McCarthy; Martin Denning, Oliver Sweeney; Tony O’Connell, Colm Delaney, Tommy Peoples, Cormac Breathnach; Fionán De Barra & Shannon Lambert Ryan; Pat Garrett, Caroline Wynne, Jacques Pinel you’ve waited a long time, Dietmar Hasslinger, Chloe Nagle, John Murray; Peter Browne, Sergio Roggero, Tom Mulligan, Seán Ó Tuama, Róisín Bean Uí Chuill Ní Thuama, Dónall Ó Cuill, Tom Schaub, Chris Zahrt; Shawn Purcell, Tom Moran, Myles Farrell, Angie Delaney, Stephen Doherty, Gary Roche, The Nachman Family; Kickstarter.com; thanks to all those who carefully handed down the living tradition through generations, no thanks to David Drumm, John Bowe, our oul’ flower Bertie and all the lads who have handed on something else for generations.